The final installment of Topps flagship Baseball card set is now in stores. 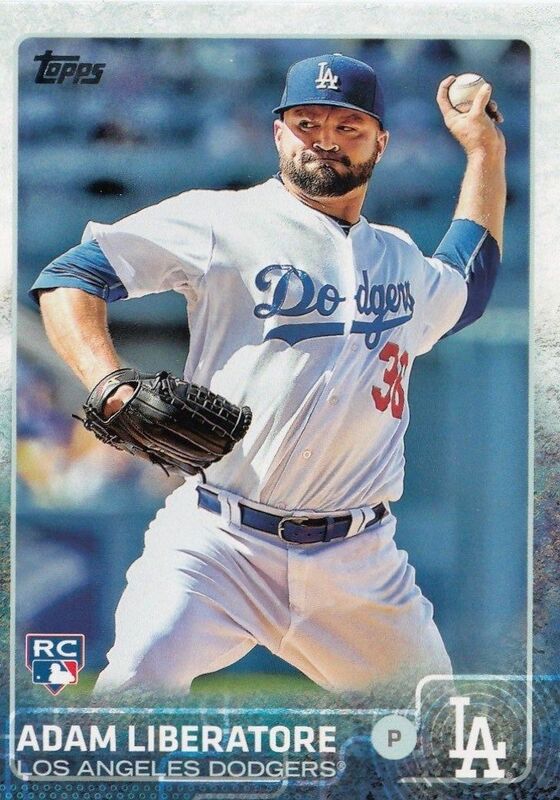 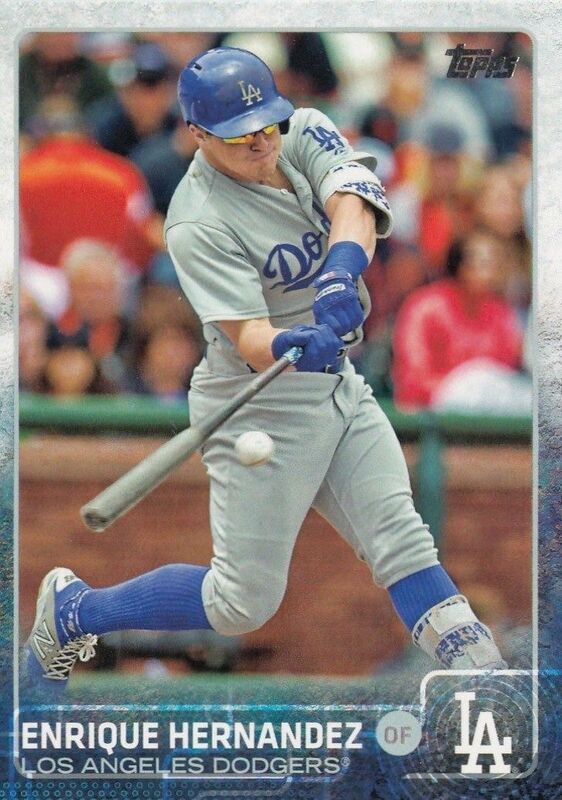 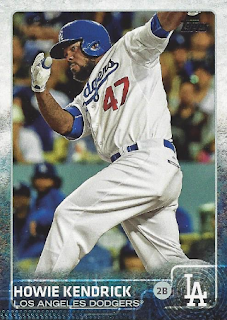 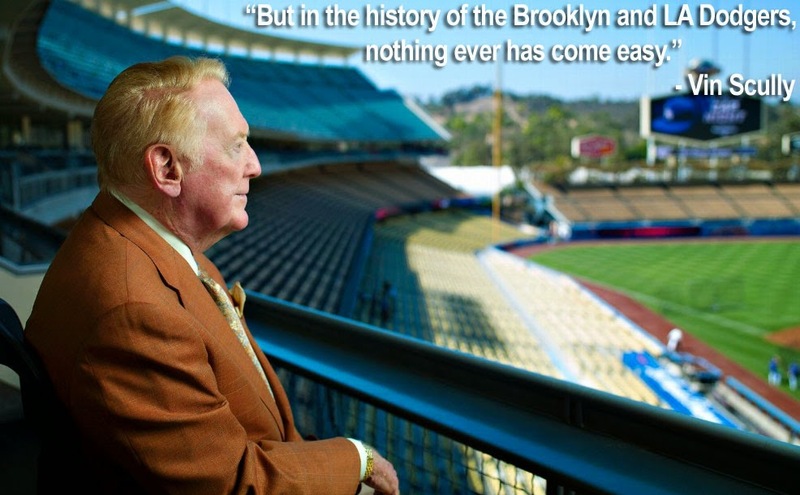 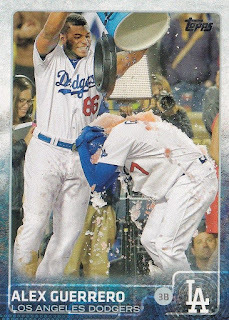 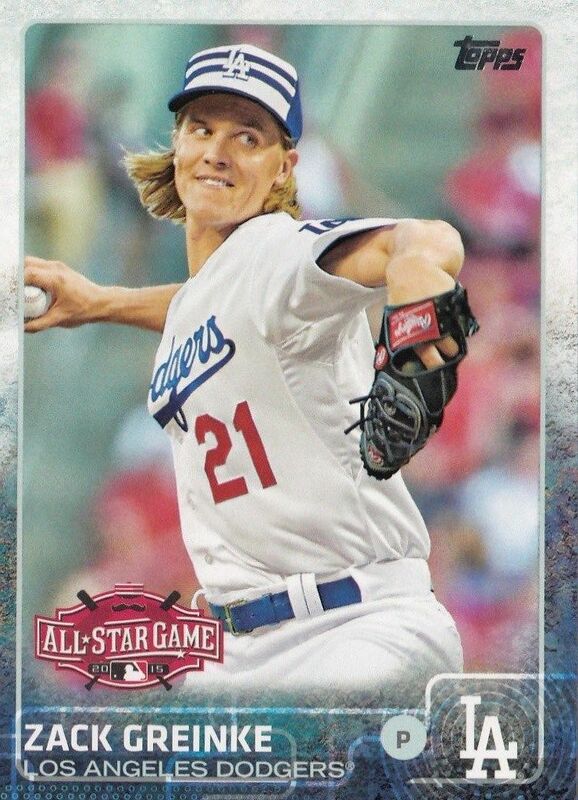 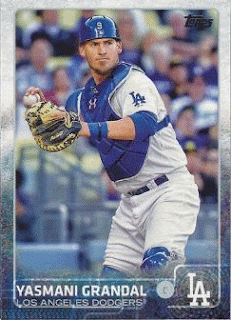 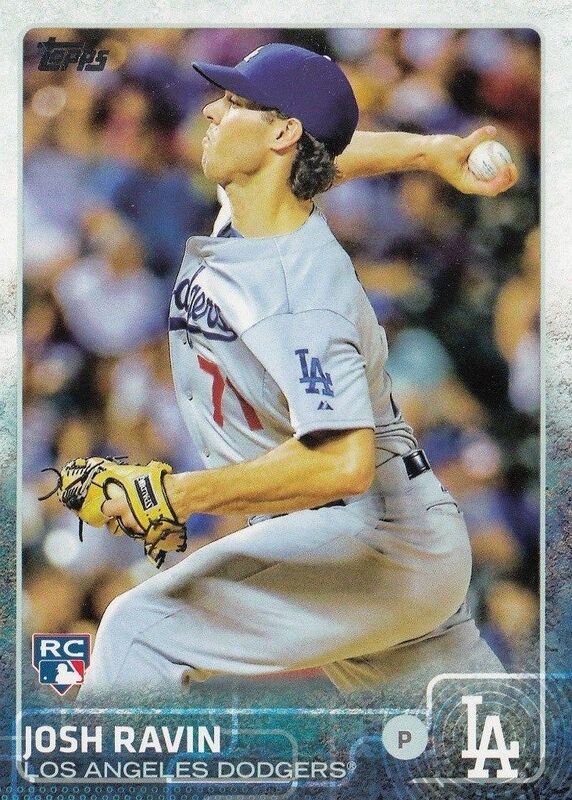 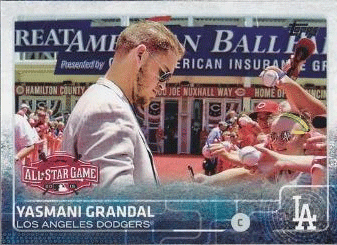 Officially released today is the 2015 Topps Update Baseball card set, and it includes 23 Dodgers' in the base set. 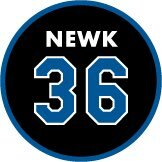 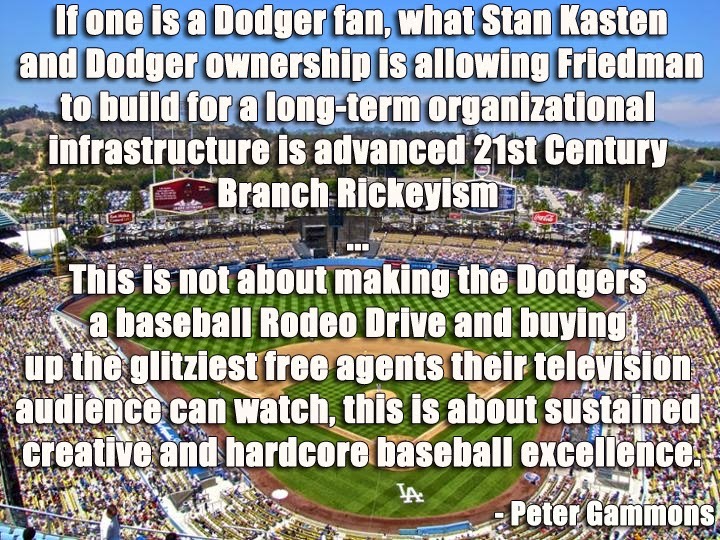 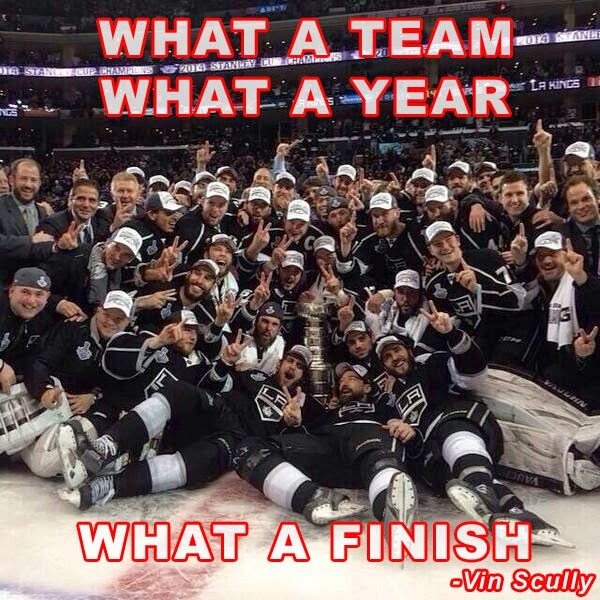 Considering the large number of transactions the front office pulled off towards the end of the season this number should be of no surprise. 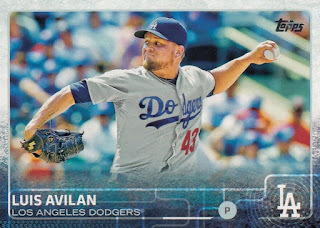 First time Dodgers with Blue cardboard include Luis Avilan, Josh Ravin, Enrique Hernandez, Adam Liberatore, Juan Nicasio, Mike Bolsinger, Jim Johnson, Mat Latos and Alex Wood. Go here for a complete checklist of the set. 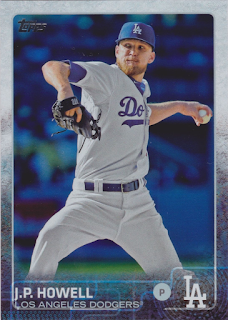 BTW, I have included pics of the gold parallel for the Mat Latos and Alex Wood cards. 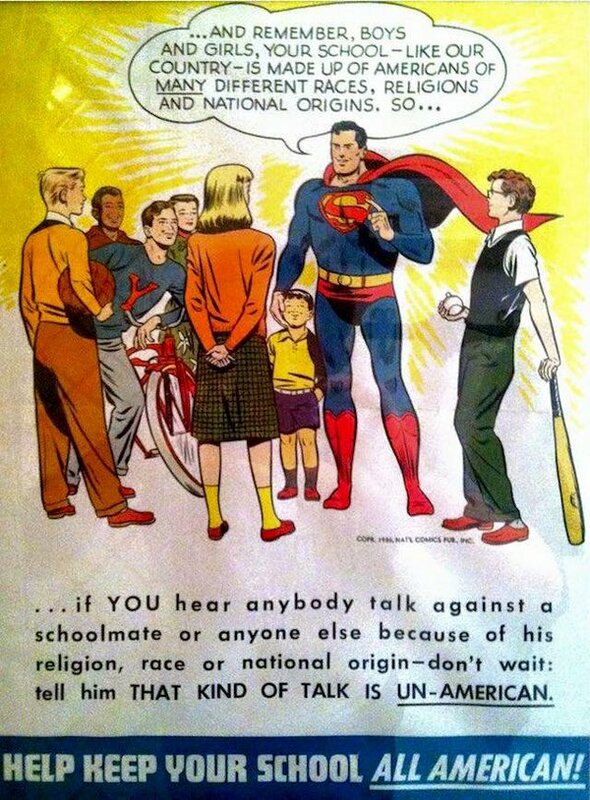 Those are numbered to #/2015, so they are fairly common.